Beams & Millwork — Eutree Inc. Exposed posts and beams convey natural strength and inner beauty like nothing else. Eutree is uniquely positioned to provide formidable for both exterior and interior uses. 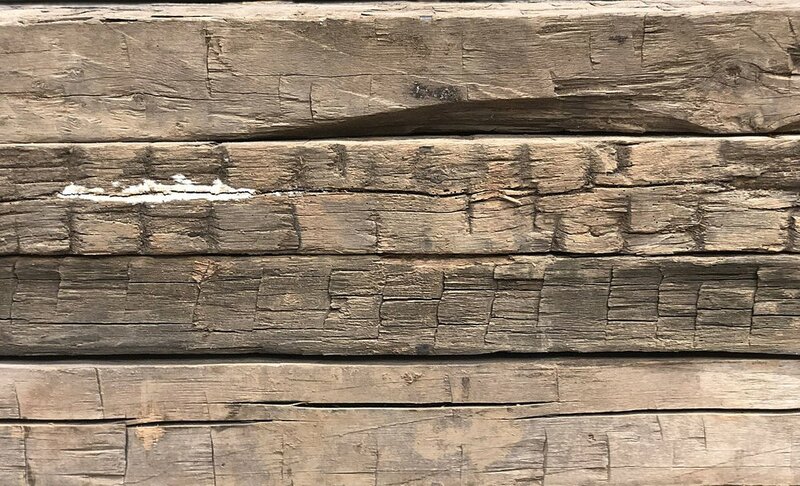 Our specialty brand of Darien Timbers is known as the original purveyor of reclaimed Antique Yellow Pine, commonly referred to as “heart pine”. This lumber served as the construction standard during the Industrial Revolution and was harvested to virtual extinction by the 1920s. 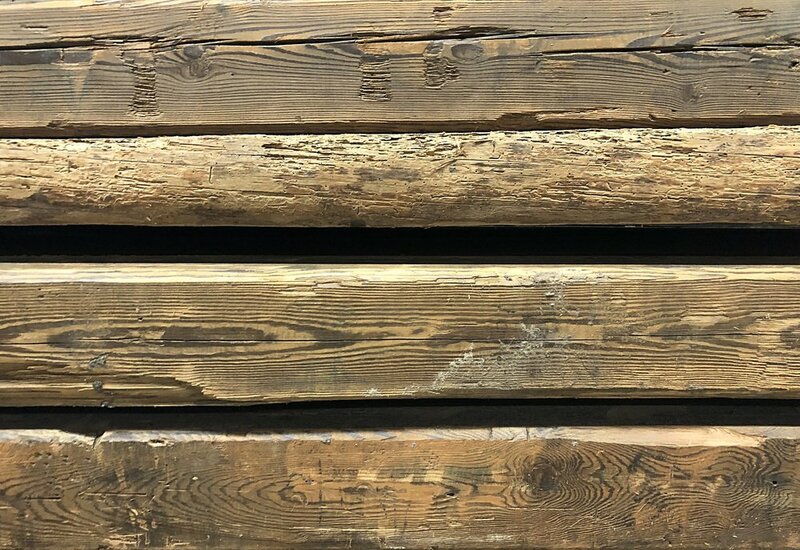 Today this highly prized wood, carefully removed from turn of the century buildings and warehouses, is re-sawn and manufactured into unique flooring, decking, millwork and stunning architectural timbers. Founded in 1970, Darien Millwork & Timbers derived its name from Darien, Georgia, a small town at the mouth of the Altamaha River Basin. Darien became famous for vast amounts of longleaf yellow pine and cypress shipped all over the world from its shores. It is said that during one period in history, Darien was the second wealthiest city in the United States, second only to Philadelphia. Darien speaks to the first and finest source for superior fine woods. As a leader in the industry for over 50 years, Darien’s mission is to provide a unique product and unsurpassed customer care for their clients. 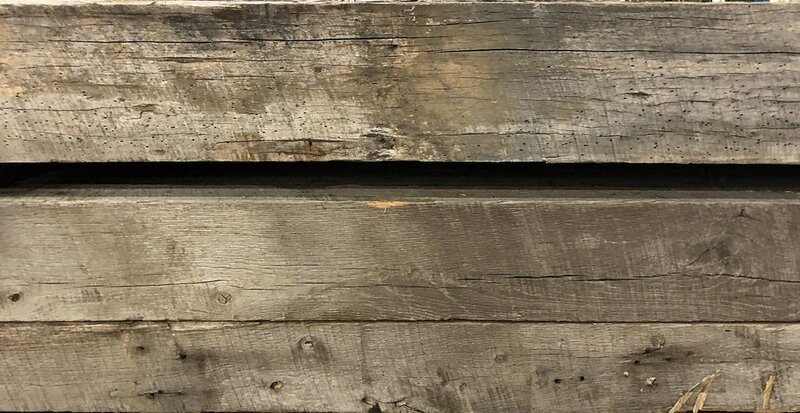 They’ve proudly been in the recycling business for five decades, reclaiming the natural beauty of centuries-old timber and remanufacturing it for new uses in remodeled and contemporary construction. In 2018, Darien Millworks & Timber joined the Eutree family. Eutree is proud to exclusively supply Darien timbers and millwork services - a superior brand that has earned a reputation as solid and durable as the wood we sell. While we are proud of our rich history, we are much more excited about the projects we undertake everyday, adding beautiful elements and intriguing features to homes and businesses across the country. In addition to top quality flooring and timbers, we also offer our unique insight and expertise with the wood itself, its history and its potential. Invite us in to your home or job-site, and discover the beauty of Darien timbers, vintage woods and fine millwork. If your project might benefit from architectural wood or beams, or if you'd simply like to learn more, contact us by using our Plan Your Project form.